Major League Soccer's expansion push is akin to a bullet train. Maximum velocity has been achieved, and there doesn't appear to be any stopping it. It was less than two years ago that MLS commissioner Don Garber announced plans for the league to expand to 24 teams by 2020. The current decade is barely halfway complete and those slots have essentially been filled. 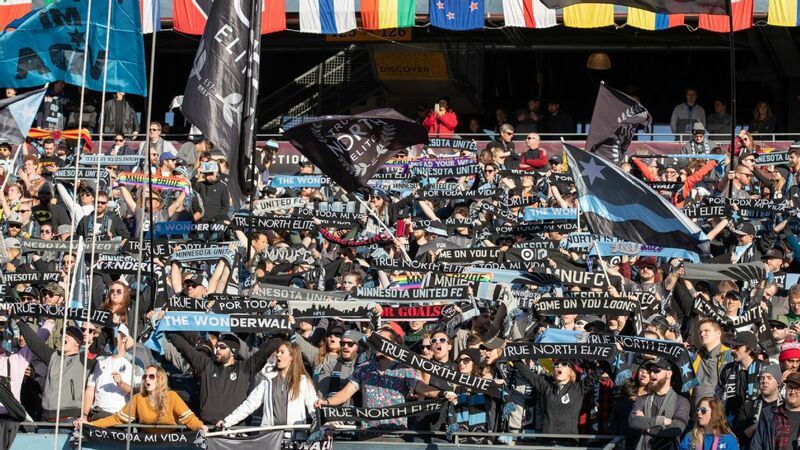 New York City FC and Orlando City began play this year, Atlanta and Los Angeles FC are slated to start in 2017, and in late March Minnesota United was given an expansion team to join in 2018. 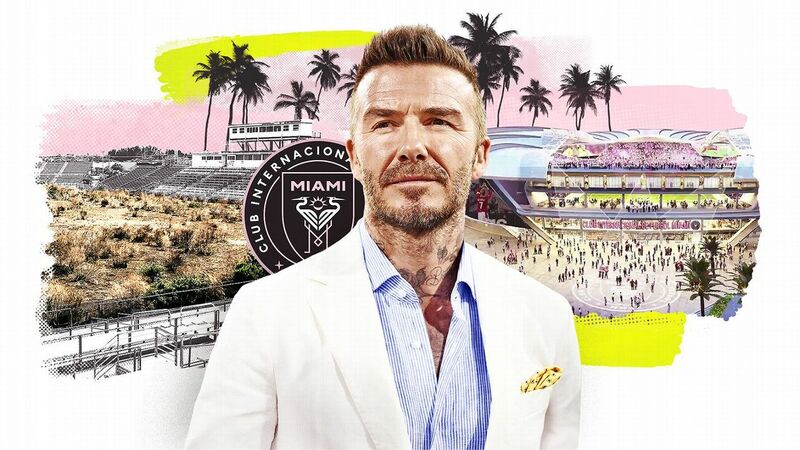 As for Miami, the 24th spot remains in the hands of David Beckham's ownership group, Miami Beckham United, although the search for a suitable stadium site continues. Recent reports point toward a plot of land adjacent to Marlins Park, but it's unclear if that is really what Beckham's group wants. Calls to a Miami Beckham United spokesperson were not returned. Miami city commissioner Frank Carollo, whose district includes Marlins Park, said, "I believe there is interest in a site off of Marlins Park. However, there have been no hard talks about it. Beckham's group is still doing their due diligence, and we're giving them their space." Yet the uncertainty surrounding Beckham's quest hasn't slowed the interest level of cities around the country in acquiring an MLS team. With expansion fees now exceeding $100 million, the league plans to do all it can to meet that demand. 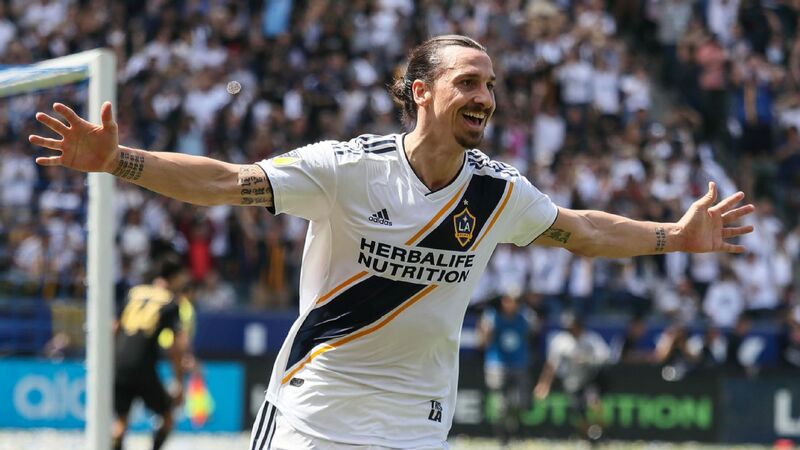 "In the next six months, we've got to come together and develop a plan with our ownership to determine when we go further, because we will," Garber said last month during a meeting with the Associated Press Sports Editors. "We will expand this league beyond 24 teams. It's not an if, it's a when." With that in mind, here is a look at the next wave of expansion candidates. 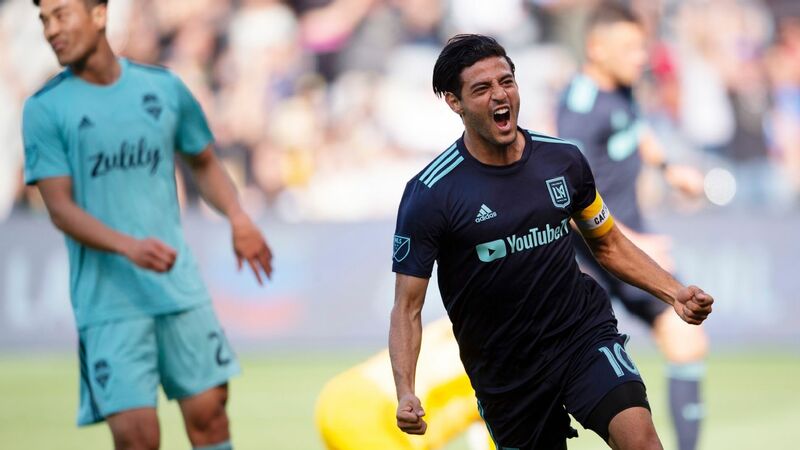 At this stage, a tuxedo-wearing Sacramento Republic has asked MLS to the prom, and the club isn't decked out in one of those sky blue monstrosities either. Sacramento has done everything right. It's only waiting for the league to say yes. The team has been averaging more than 11,000 fans a game this season at expanded Bonney Field. The ownership group that includes managing partner Kevin Nagle has been augmented with heavy hitters from the York family of San Francisco 49ers fame and Sacramento Kings managing partner Vivek Ranadive. The support from Sacramento Mayor Kevin Johnson couldn't be more enthusiastic. "Sacramento's commitment to MLS grows stronger as the year grows longer," said Ben Sosenko, spokesperson for Johnson. "Our passionate fan base, robust stadium plan and major league ownership group speak to our seriousness of purpose. 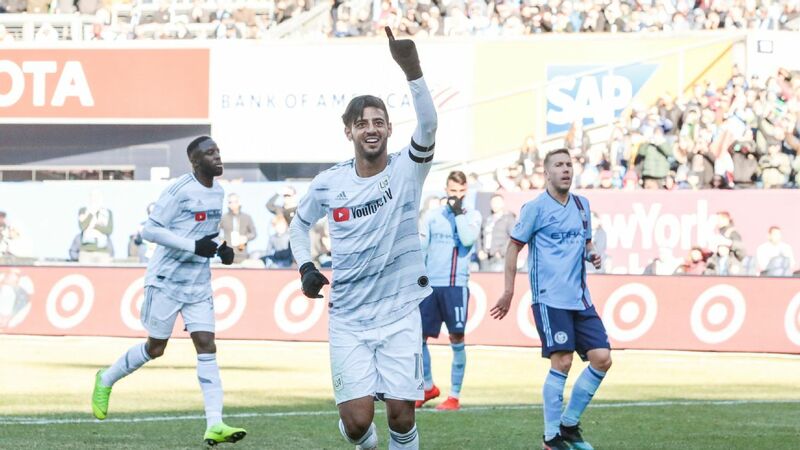 We are thrilled to be a top candidate for expansion and pledge through our Operation Turnkey initiative to be ready to put the ball into the net the moment we get a nod from MLS." 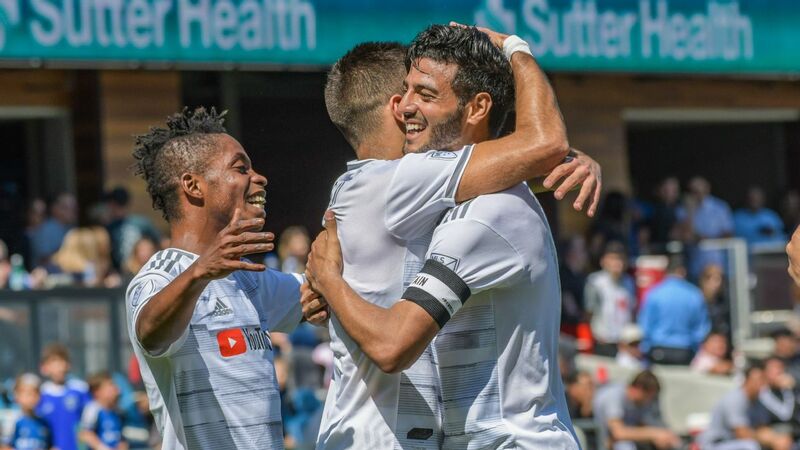 Sacramento Republic are the favorites for Major League Soccer's next round of expansion. 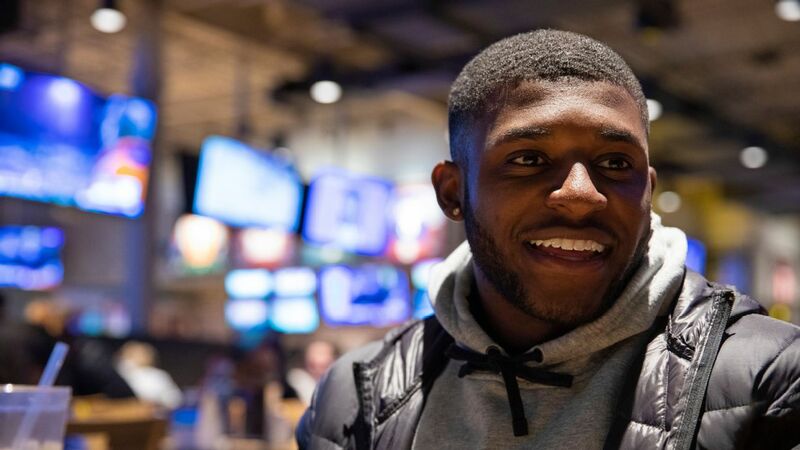 Last month, Johnson and the club's owners announced the details of Operation Turnkey, highlighting a list of tasks to be completed by the end of the year. Included in that list was obtaining commitments to finance the construction of a new stadium, as well as paying the expansion fee.While the cutting of any checks will have to wait until MLS actually awards the club an expansion slot, Nagle indicated that the Republic has received letters of intent for "well in excess of $200 million." "Our group is almost entirely local, and all of them are extremely wealthy business owners," he told ESPN FC via telephone. "We're extremely comfortable." Another objective was to obtain control of the site for a new stadium at the downtown Sacramento railyards. Inland American, a real estate investment company, currently owns the land. Club president Warren Smith stated that a major sticking point, namely who would cover the costs if any additional toxic materials are found on the site, has been resolved. "The deal hasn't closed, and until it has closed, there will always be questions," Smith said. "But the developer is telling us that things are going great. We expect to close by the end of the year." The other goals include conducting a feasibility study, hiring a stadium pre-development team, coming up with a stadium design and a cost estimate. There has been talk that if Miami were to stumble in its bid to finalize a stadium plan, Sacramento could step forward and take its place. Smith indicated that the club isn't counting on that. He said, "That was something we had brought up in the past with MLS, and they said, 'Listen, Miami is a strategic market for us, an important market. We're really looking at you for our next expansion [push].' We're fully respectful of that, and hoping Miami can pull it off. "Our objective is to be as ready as possible. If something comes up, great, but it's not our intent. We just need to make sure to get the stadium ready as soon as we can." Even if MLS makes them wait awhile. For most expansion efforts, the stadium is the last piece to fall into place. Not so for the NASL's San Antonio Scorpions and their owner Gordon Hartman. Two days before the U.S. national team was set to play Mexico at the Alamodome, Hartman was standing on the concourse of Toyota Field, the club's 8,000-seat stadium, looking very much like a father at his child's graduation. Hartman, whose background is in the home construction business, started the Scorpions in 2010 with the express purpose of taking all the profits to help fund Morgan's Wonderland, a theme park he built for special needs children and their families. The park is named after his daughter, who was born with a severe cognitive delay. The San Antonio Scorpions already have plans to expand their 8,000-seat Toyota Field to accommodate 18,500. The stadium construction was financed completely with private funds, and opened in 2013. Now Hartman is in the process of selling at least a majority stake to new investors whose intention is to join up with MLS. The sale will include the club, stadium and the adjacent 75-acre STAR Soccer Complex, and the money from the sale will fund an endowment that will support Hartman's charitable efforts. 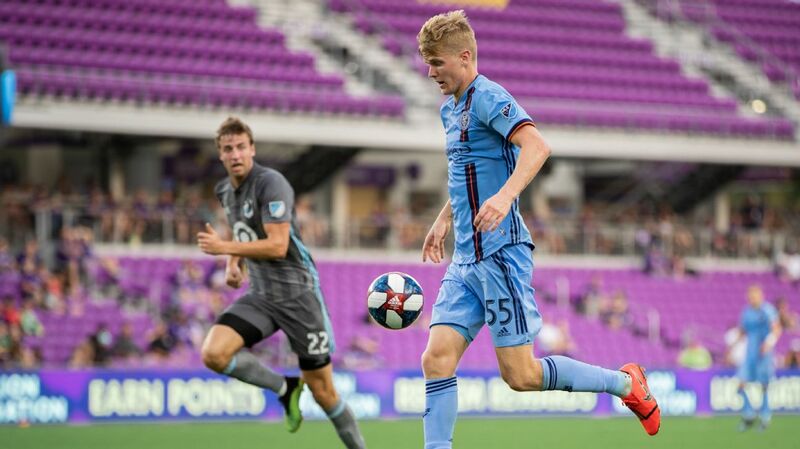 "We started some discussions with MLS to see if they were interested, and we got the sense from them that this was a city that they would definitely give serious consideration to," Hartman said. "Those discussions then moved into different groups, different people, different individuals, to see if there was an interest in wanting to invest and bring MLS to San Antonio. We found there was an interest in that, so we made the decision about three months ago to let's go ahead and move forward in that direction on an aggressive stance. That's what's moving forward now, and we feel very positive that the parts and pieces will come together." Hartman is open to the possibility that he'll stay on in some capacity, but added that this will be a decision of the new ownership group. What is clear is that the injection of capital will be used to expand the stadium to increase capacity to 18,500. This was all part of Hartman's master plan. When he built and designed the stadium, he did so with expansion in mind, so that the water, sewer and electrical lines could easily handle an increase in capacity. As one tours the stadium, one can see exposed steel beams sticking up out of the concourse, the better to one day support the planned second deck. "We know exactly how everything will be placed," he said. "We've thought through all of these things." One concern relating to San Antonio is whether the market is big enough. In terms of television market size, San Antonio ranks 33rd. Out of current MLS teams, only Salt Lake City is smaller. But Hartman counters that Austin is just an hour's drive away, and the fact that Toyota Field sits on the north side of San Antonio would make it easier for fans from the state capital to attend games. Hartman is of the belief that the combined market size of the two cities makes San Antonio's case more compelling. "In 10 years, we're going to be one massive corridor down I-35," he said. As for potential investors, Hartman was understandably tight-lipped, but did state that he is currently in stage three of a five-stage process, which is the letter-of-intent stage. Several groups have been allowed into his asset room to begin going over the finer details. He added that some of the groups have stated a preference for remaining in the NASL, but most have MLS as their end goal. Once a group is selected, which he anticipates will happen by the end of the year, talks with MLS will reach a more detailed stage. 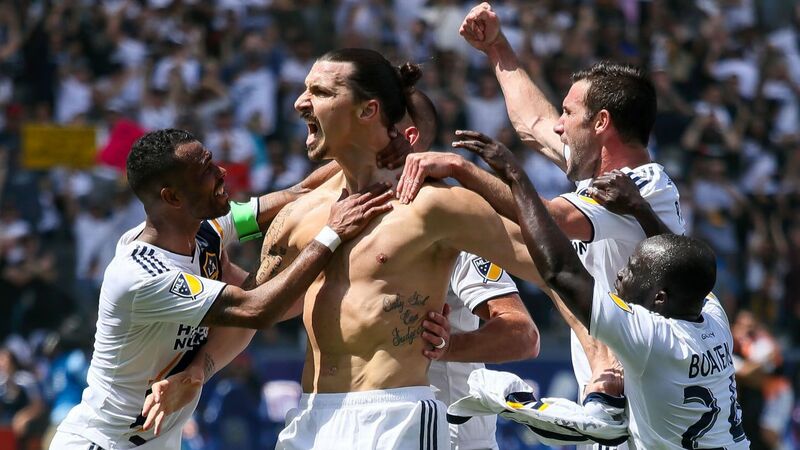 "My feeling is to wrap all these things together and then present it to MLS," he said. "And I think with a package like that, and recognizing San Antonio for what it has already proven is something that would be very viable and one that could move us in that direction very quickly. My job is to get those things in place, and we are getting close to accomplishing that." - How friendly is the Merseyside derby? Businessman Dave Peacock has a lot on his plate these days. His primary task is to keep the NFL's St. Louis Rams in St. Louis. That's no easy feat with Rams owner Stan Kroenke threatening to move the team to Southern California and play in a stadium he plans to build in Inglewood, just 10 miles south of downtown Los Angeles. So Peacock, along with the appropriately named Bob Blitz, has been spending his time trying to put together a plan to build a new downtown stadium on St. Louis' riverfront. Part of the sales pitch is to have it house an MLS team in addition to the Rams. If that sounds like the MLS team is taking a back seat to the Rams, well, it is, although Peacock is of the belief that an MLS expansion side in St. Louis makes sense regardless of what happens with the city's NFL team. "I think we're first and foremost Rams," Peacock told ESPN FC via telephone. "We want to retain the team. The project that's enabling us to keep the [Rams] creates an opportunity for MLS. I think if something were to fall through -- and I can't imagine that happening -- I think the region could still support an MLS team." St. Louis has long been one of the nation's soccer hotbeds. 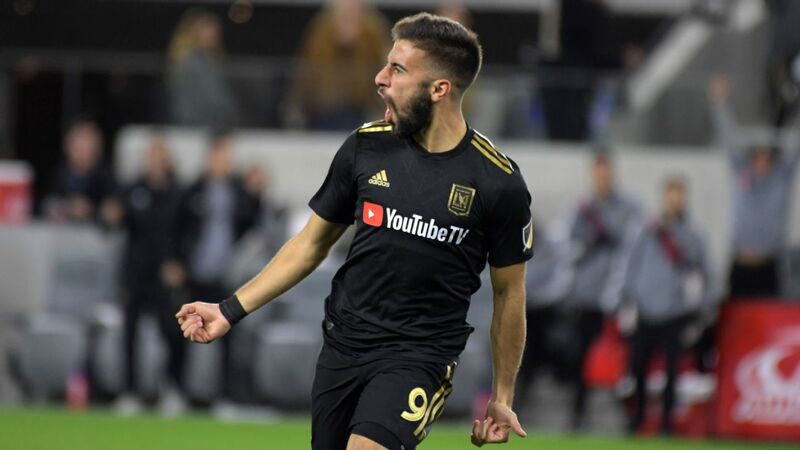 It has provided a pipeline of U.S. internationals, a list that includes Frank Borghi, Harry Keough, Taylor Twellman, Steve Ralston and Tim Ream. In terms of market size, St. Louis ranks 21st according to A.C. Nielsen, ahead of MLS cities such as Portland, Kansas City and Salt Lake City. A new USL side, St. Louis FC, has just come online, and drew more than 5,000 fans to each of its first two games. An NFL-sized stadium, while not ideal, would certainly bring an MLS expansion team closer to reality. Peacock said the initial design of the venue would allow for a downsized configuration that would seat 25,000 fans. The fact that it would also be downtown would no doubt please MLS. "I think frankly it's hard to sell an NFL stadium for soccer, but I think the way it's being designed could really work for soccer," Peacock said. "I think the crowds we would have in St. Louis would surprise people in numbers. It's at a price point and there's a passion for the support. That combination along with what I would think would likely be good local ownership, managing the team profitably, I think you would have the right combination for a successful franchise here." The ownership group remains the big unknown. Peacock's relationship with MLS goes back a ways to when he was an executive at Anheuser-Busch, and the company was a charter sponsor of the league. Peacock worked with MLS commissioner Don Garber as far back as 2007, and discussed bringing MLS to St. Louis. When asked if he would be part of the ownership group, Peacock said, "Maybe." He confirmed that he had met with MLS leaders back in December, and a source told ESPN FC that Garber and MLS will visit with Peacock at the end of this month. "What we're trying to do is organize a meeting with local leaders -- and that can be business and civic leaders -- with Don and the league to get to know each other," Peacock said. "There's a lot of people here, who because of where we're located don't have as much awareness of [MLS]. Sporting Kansas City has helped, but I think you've got to first have the dialogue." An MLS franchise would be ideal co-tenants for this new stadium in St. Louis should the Rams stay. For now, Peacock remains focused on the stadium project, and is confident of succeeding. He said his group has obtained options for more than 60 percent of the required land. Funding remains a work in progress. St. Louis County declined to provide any dollars, and the St. Louis Regional Convention and Sports Complex Authority recently filed a lawsuit against the city of St. Louis in an effort to have the city contribute public funds without having to obtain voter approval. The thinking is that time is of the essence, given Kroenke's maneuverings and there's no time for a long election process. Peacock is of the belief that the city and state will kick in the needed funds. He also expects the stadium to be completed around 2019. All of this assumes that Kroenke -- not to mention other NFL owners who would have to approve any potential move -- agrees to keep the team in St. Louis. In the meantime, discussions with MLS will continue. "We have some time," Peacock said. 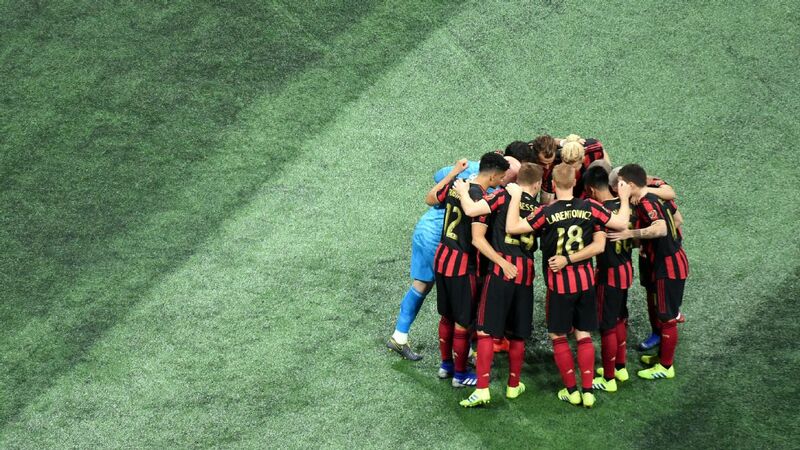 "We don't want to act like [an expansion team] is a burning bridge, but at the same time we want to get the dialogue going now because it's a great opportunity and something really additive to our region." Indy Eleven has made significant progress as it begins its second year in the NASL. The club led the league in attendance last year, averaging more than 10,000 fans per game. And with former Chicago Fire GM Peter Wilt serving as team president, it has a savvy executive with considerable soccer experience. 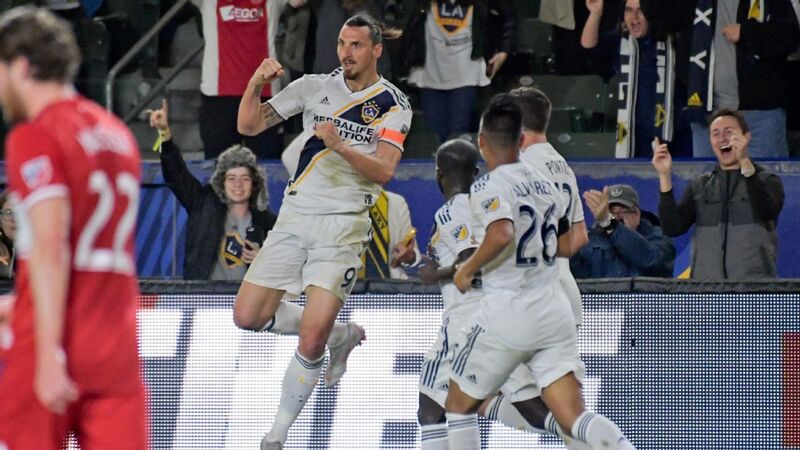 The city seems to be fertile ground for an MLS team in that, like Sacramento and San Antonio, there is no Major League Baseball team to compete with. That said, Wilt said he was taken a bit by surprise when Garber mentioned Indianapolis in the second tier of cities interested in MLS expansion. "There has been nothing formal," said Wilt. "But at the same time, I recognize it was accurate in that we talked." The club did suffer a recent setback in its quest to get a stadium built. The Indiana House of Representatives and the Indiana Senate both passed bills to renovate IUPUI's Carroll Stadium, but there wasn't time in the current legislative session to reconcile the two. "The stadium vote was frustrating for sure," said Wilt. "We put a ton of work into it. It was situation where one body was saying $20 million and another was saying $82 million. They couldn't come to an agreement and we got zero. We were like, 'Wait a minute, we would've taken the lesser amount.' If we could have gotten more money from the city and other sources, we could have built a stadium with that." Wilt noted that the fact that there was political support counts as a positive, and that the club will try again when the next legislative session starts next January. Indy Eleven fans could soon be supporting their side in Major League Soccer. "I think it sets the table for Indy Eleven being a first-division team. Whether that's with the NASL or another league is to be determined. Some of that is out of our hands. But the NASL has had some really good progress." If Indy Eleven does decide to go the MLS route, it will likely need to use a tactic similar to that of Minnesota United and the Sacramento Republic whereby the ownership group would need to be augmented. But for now, the pursuit of a stadium remains the next step. Garber has mentioned Austin more than once as a potential expansion city, most recently to the APSE, and without question it has some pluses. 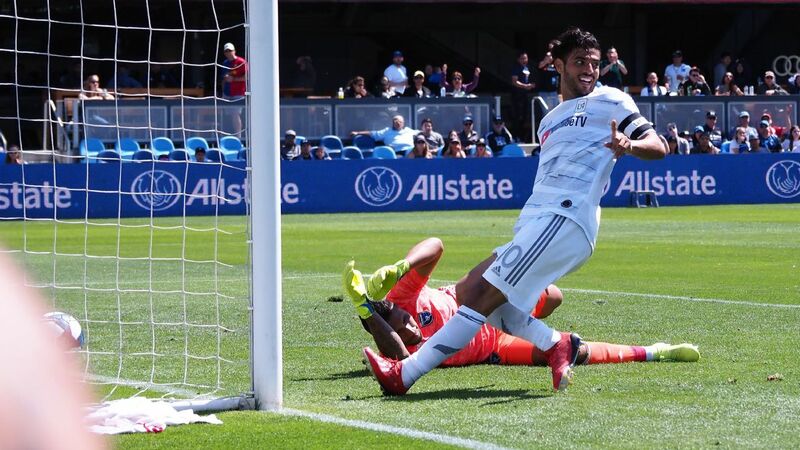 Austin is the largest city without a major professional sports team, and a recent study by the American City Business Journals found that the city has more than enough total personal income to support an MLS side. That said, Austin has the look of a long play. 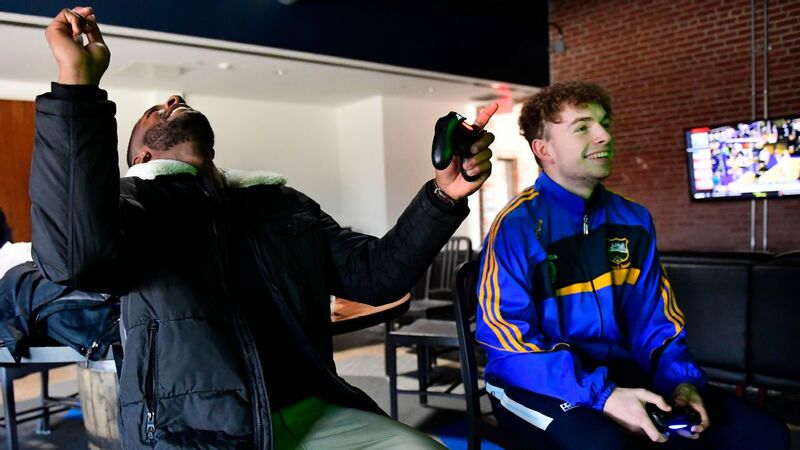 The Austin Aztex just recently made the jump from the USL Premier Development League to the USL (formerly USL-PRO) and the club's director of marketing, Jeff Burns, said that is where the club is directing its energies. 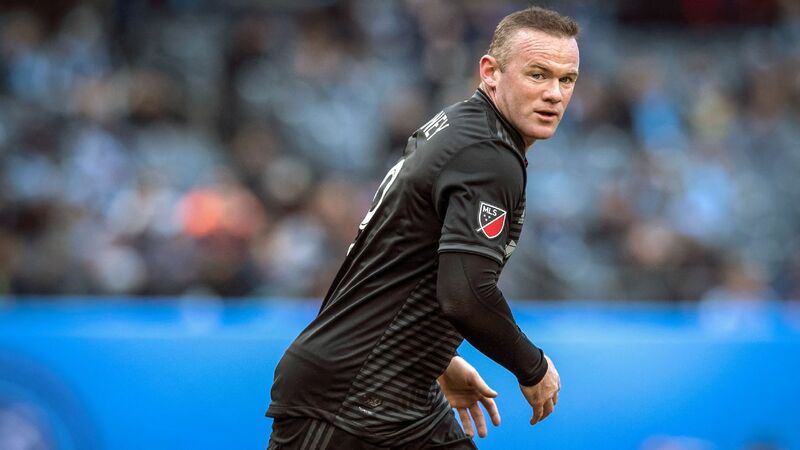 "There have meetings with MLS in the past, but for now we're focusing on performing at our best in our current situation [in the USL]," he said. The prospect of building a stadium also seems to be at minimum in the very early stages, especially with Austin Mayor Steve Adler only taking office in January. "Currently, the city has put in a resolution to look into the feasibility of bringing MLS into Austin," said Burns. "Right now we are cooperating with the city and the new mayor, getting to know each other." The downside is the rather ubiquitous presence of the University of Texas sports programs, and if San Antonio were successful in its MLS bid that would appear to put Austin out of the running. For now, the possibility remains, however faint. Burns added, "We're committed to working with the city and our supporters to put Austin in the best possible position when MLS is looking to continue its expansion."